Burton Safes are specialists in offering customized physical security solutions. 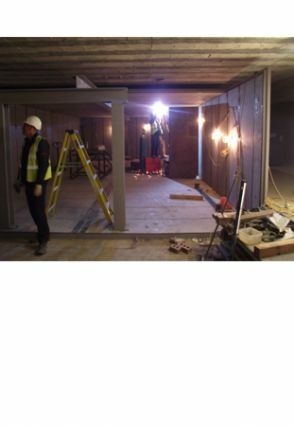 Whether you need a one off safe or, you have a large project that requires a specialist solution(s), we are happy to help you achieve your goals. Shown here are a few examples of some recent projects completed in the UK, Europe and the Middle East. Please contact us with your specific enquiry and we'll be very happy to help you.